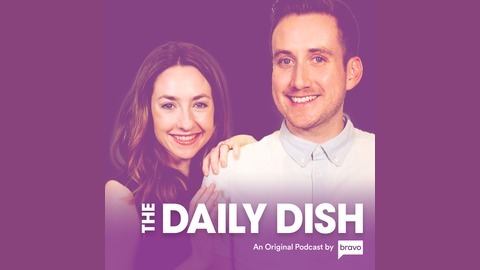 Every Thursday, Bravo Digital's Megan Segura and Erik J. Mac bring you exclusive interviews from Bravo HQ, plus expert commentary and behind-the-scenes secrets straight from Bravo execs.&nbsp;Tweet us your questions and comments @BravoTV with #BravoDailyDish and join our Facebook group for all things Bravo. The Real Housewives of Atlanta reunion part three reveals what really happened in the closet during Nene Leakes’ Bye Wig party. Eva Marcille clarifies rumors surrounding her housing situation, and Nene won’t forgive Cynthia Bailey for having Kenya Moore at her party. Tinsley Mortimer tells Luann de Lesseps she ended her relationship with Scott Kluth on The Real Housewives of New York City, while Ramona Singer gets a blast from the past when she sees her ex-husband, Mario Singer. Wedding bells continue to ring on Vanderpump Rules for Brittany Cartwright as she goes dress shopping and asks Katie Maloney-Schwartz to be her matron of honor. Adam Spott gets jealous of Scheana Shay’s date, while Jax Taylor gets put in the hot seat with Brittany’s family. Jax Taylor stopped by Bravo HQ and spilled some major tea on the upcoming Vanderpump Rules reunion. Plus, the hilarious Mexican Dynasties brothers Edan and Alan Allende sit down to talk updates on Edan’s dating life, new music and their reaction to Rihanna loving the show. 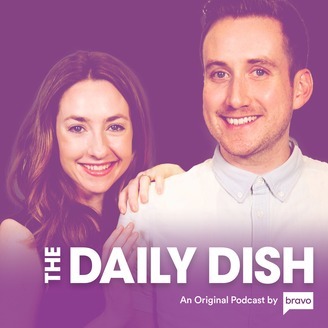 You can tweet/tag/DM The Daily Dish on Twitter and Instagram @BravoTV using #BravoDailyDish. You can find Megan on Instagram and Twitter @megsegura and Erik on Instagram and Twitter @erikjmac. On Facebook? Join The Daily Dish Facebook group! Binge all your favorite Bravo shows with the Bravo app!